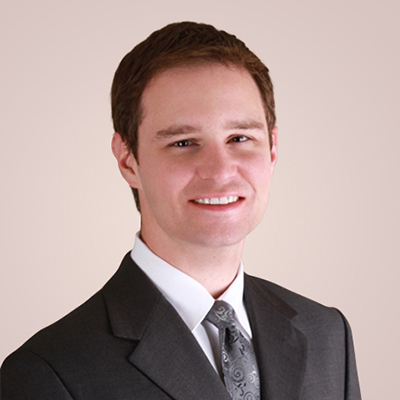 Originally from Sterling, Colorado, Dr. Adam Graham obtained his M.D. from Creighton University. He returned to Colorado for Neurology residency training at the University of Colorado. He then continued his education at the University of Colorado with a Neuromuscular Medicine and EMG fellowship before joining Blue Sky Neurology. While he enjoys seeing the vast array of conditions of general Neurology, Dr. Graham’s medical interests include diseases of the peripheral nerves and muscles such as peripheral neuropathy, myasthenia gravis, ALS, and the various myopathies. Dr. Graham takes particular pleasure in making the EMG experience as comfortable and informative as possible. Outside of the office, Dr. Graham enjoys spending time with his family.